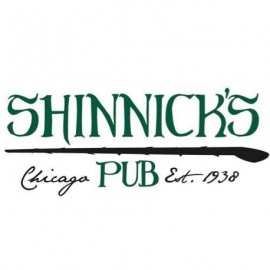 Shinnick's Pub is a neighborhood tavern, blocks away from Comiskey Park. 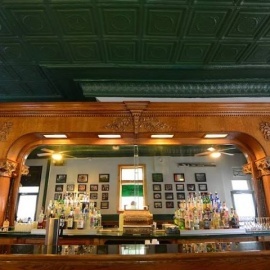 The tavern was bought by Shinnick family in 1938 and has been run by the family ever since. 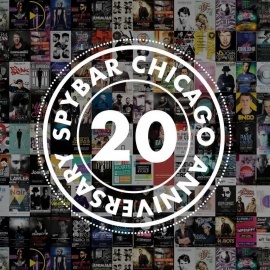 Come on in before a Sox game or if you've got a good story to share. Otherwise, someone else will make up a good story and pass it off as truth. Down-to-earth, longtime, cash-only hangout offering beers & TVs for sports fans.